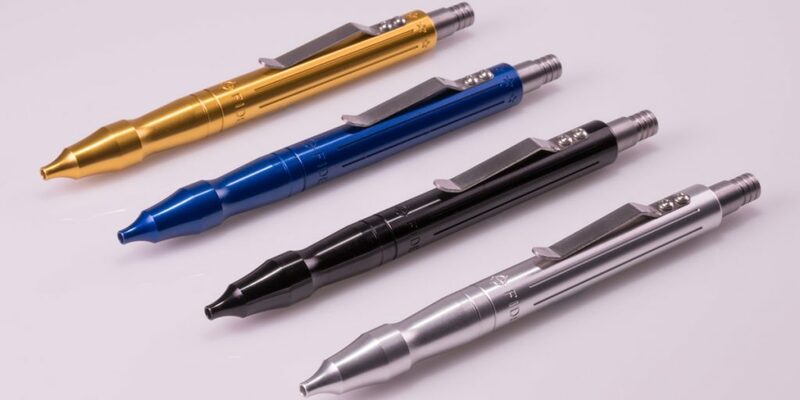 Made for people who appreciate the usefulness of a quality machined pen, the Bona Fide Pen is a durable writing instrument rugged enough for any situation. 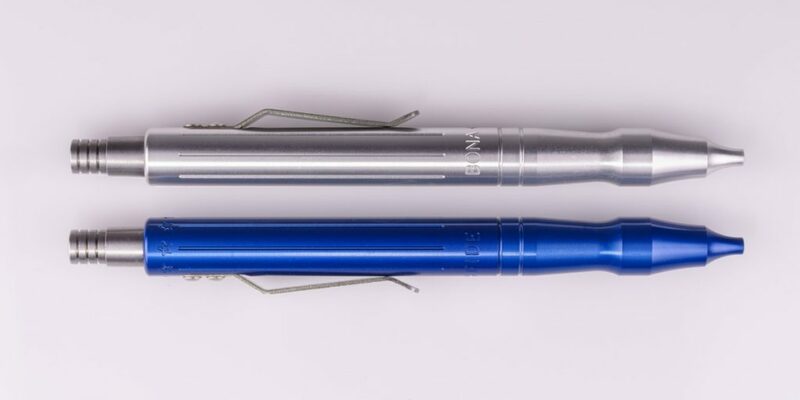 Built with strength and quick deployment in mind, this pen can be used as a defensive tool in an emergency. The ergonomic design of the Bona Fide Pen combined with it’s classic style makes this pen an excellent choice as your daily writer. We hope this pen becomes part of your everyday carry gear. There is a growing demand in the country today for domestically made products. The Bona Fide Pen is made in America with precision machines and quality materials by American craftsmen. 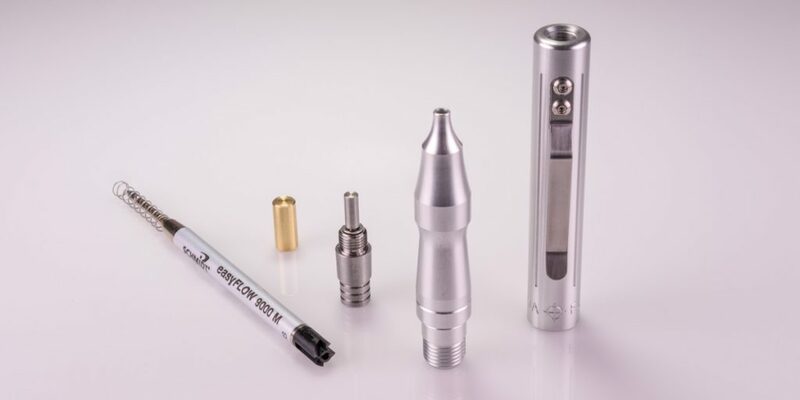 The 6061 aluminum pen body, the stainless steel pocket clip and even the stainless steel spring are all made in Oregon. The stainless steel retracting mechanism is made in Arizona. It is a ‘Bona Fide’ American Made Pen! 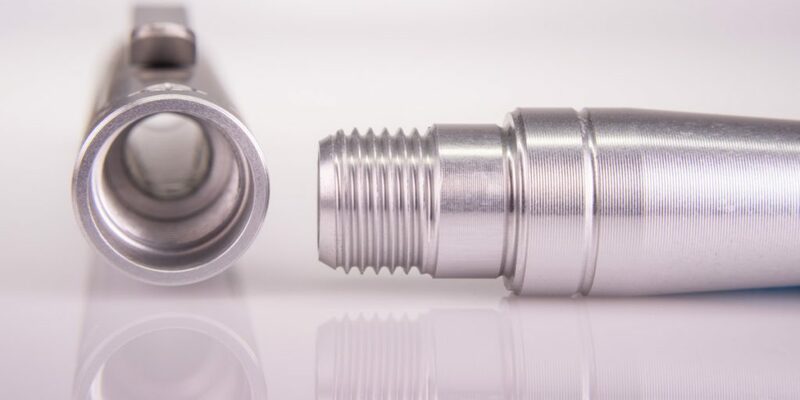 For more information about the design and construction of the Bona Fide Machined Pen, click here. All variations of style and color for the Bona Fide Pen are currently in stock and ready for immediate delivery. Don’t forget to order some extra refills too. Our KickStarter Campaign ended on June 9, 2017. Click here if you would like to see the launch of the Bona Fide Pen.